LOT OF JAMAICAN BLUE MOUNTAIN COFFEE BLEND WHOLE BEANS 8 LBS. 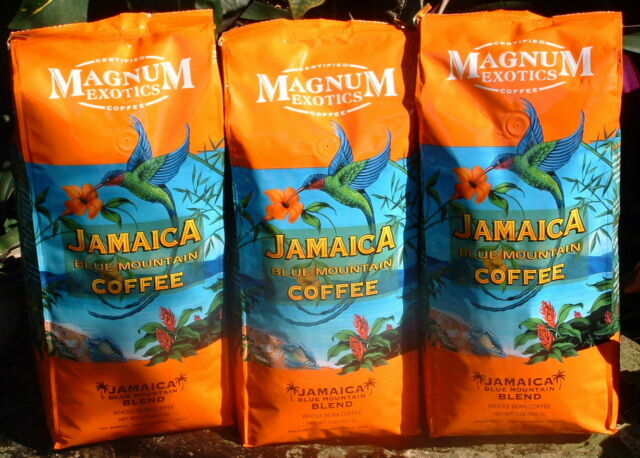 This Jamaica Blue Mountain CoffeeBlend is Certified Magnum Exotics Whole Bean Coffee. You are receiving. 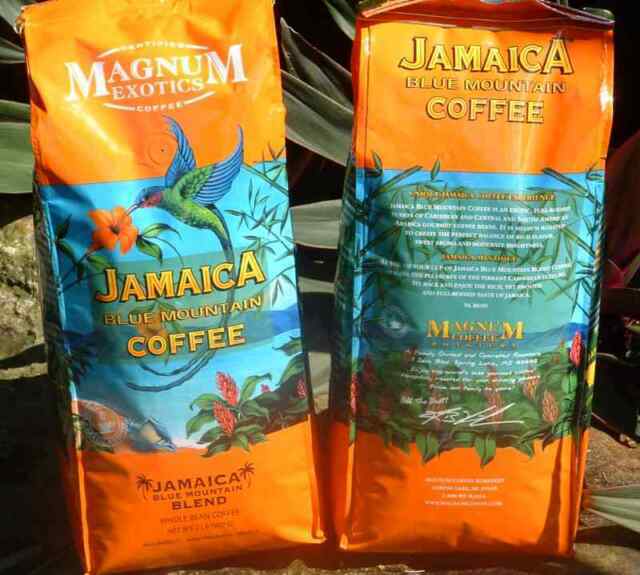 As you sip your cup of Jamaica Blue MountainBlend coffee, imagine the pleasures of the vibrant Caribbean culture. 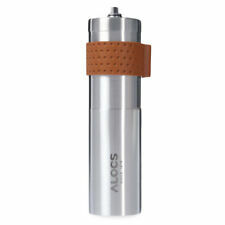 Starbucks Coffee French Roast or House Blend Whole Bean Arabica Coffee, 40 oz.